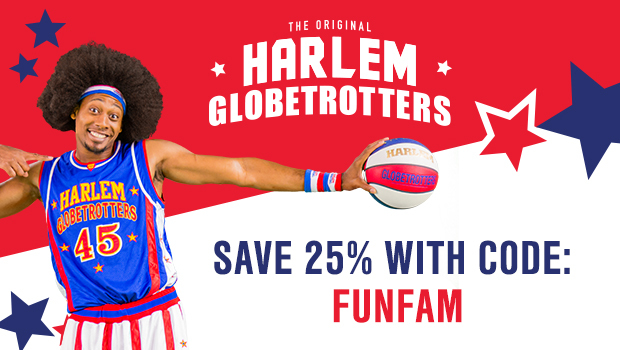 The ABCD Diaries: SAVE 25% for ALL Harlem Globetrotters Games! Sababa: Bottled Water With a Cause! Edoughble Makes a Great Gift Idea!